What do you think of when you hear “Latin American food?” In beginning to focus from “healthy global” to “healthy Latin American” I have done a bit of research, and today bring you 25 Latin American Recipes… a sampling of both traditional and modern interpretations of classics from Central and South America and the Caribbean. You’ll find Native American, Spanish (and other European countries), Asian, and African influences in Latin American food. Each cuisine relies on spices like cumin, thyme, oregano, achiote, allspice, etc. The chiles/peppers vary from region to region… Peru has its aji amarillo, aji panco, and rocoto while Mexico has a wide variety of fresh and dried chiles like jalapeño, serrano, poblano, ancho, and guajillo. The Caribbean is known for its use of Scotch bonnet peppers. 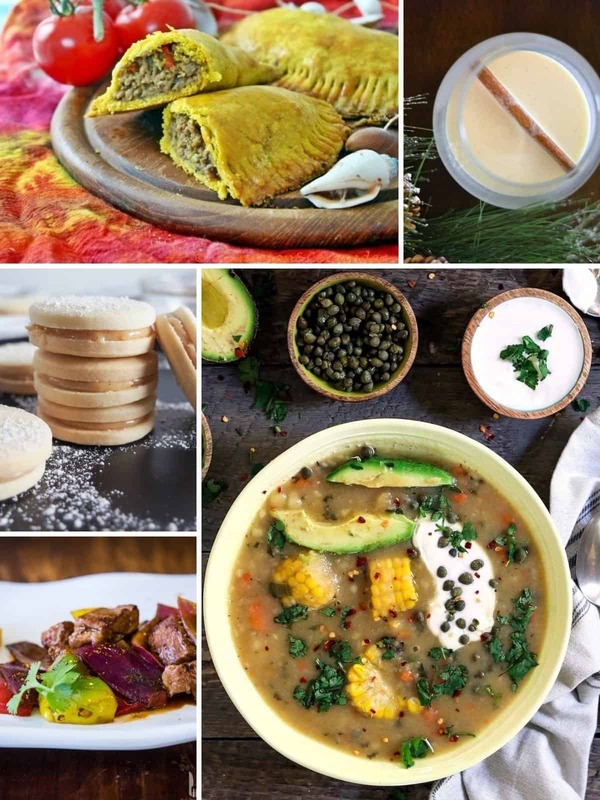 The 25 Latin American Recipes I’ve curated for this post qualify as “healthy-ish.” 😆 Some of them should not be eaten every day, okay? All things in moderation! I hope you’ll find one or two (or more 🙂 ) you can’t wait to try. I would love to hear your thoughts on narrowing my “niche” from global to Latin American too! 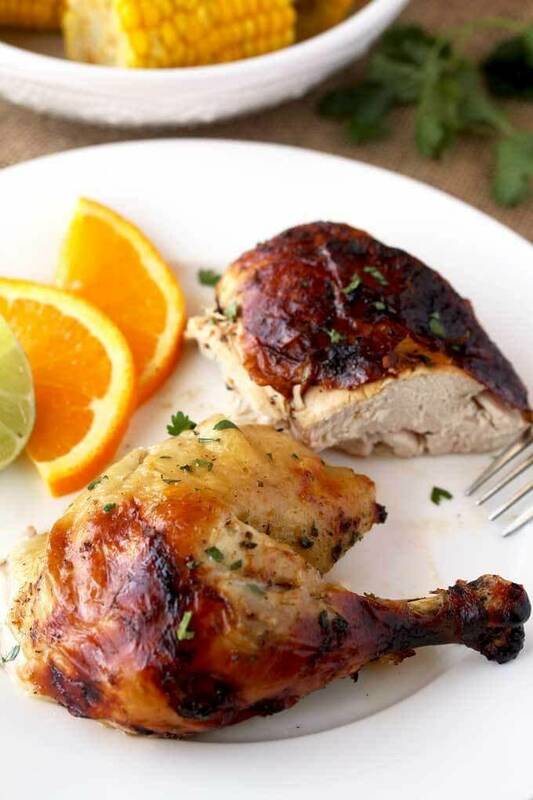 This Cuban Mojo Chicken is infused with a flavorful Mojo marinade made with citrus, garlic and spices, then oven roasted until golden brown, juicy and tender! This mouthwatering Mojo Chicken is perfect for dinner any day of the week and also fabulous for company! 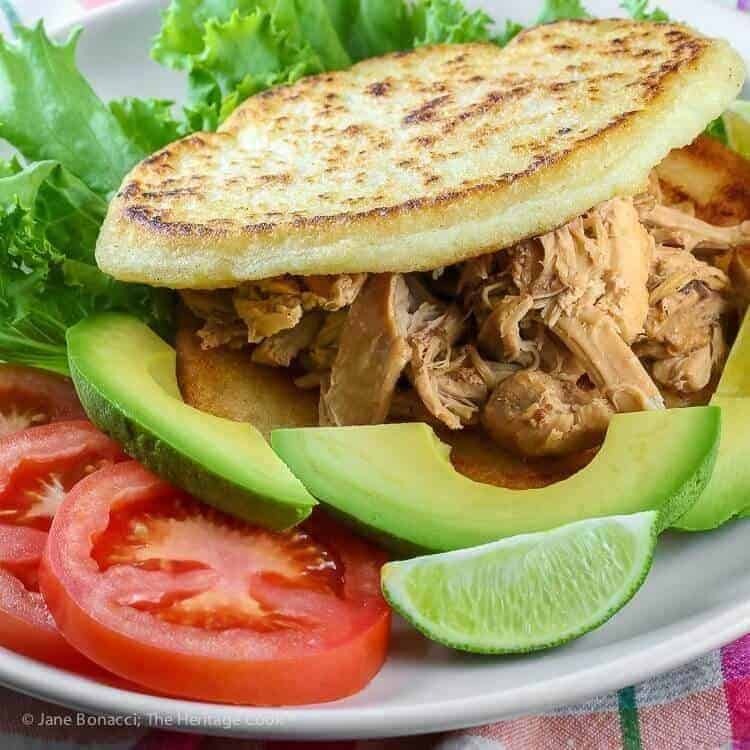 Have I got a fun and interesting recipe for you guys today – Chicken Filled Arepas, a Latin American specialty combined with the technology and speed of the Instant Pot! 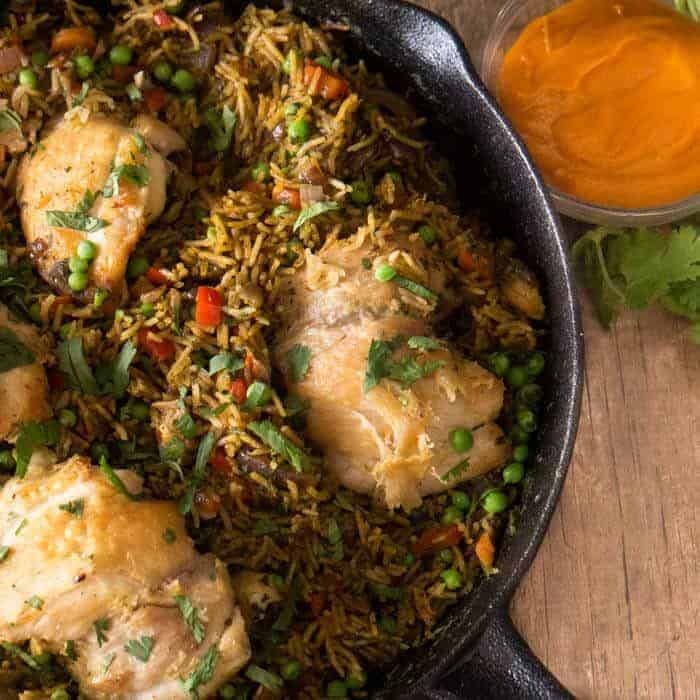 Peruvian Chicken and Rice (Arroz Con Pollo) brings a little Peruvian soul to your table. 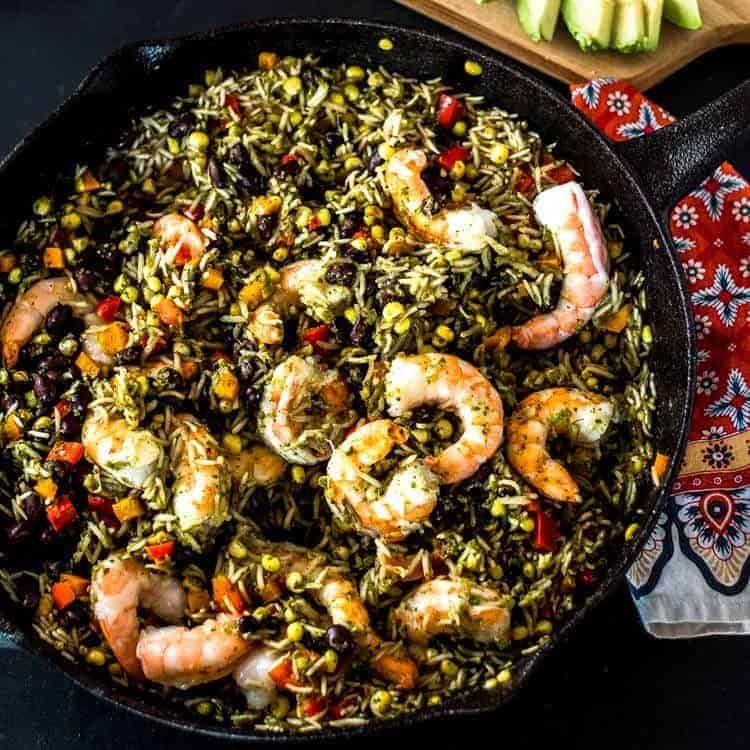 This flavor-packed one pot meal features aji amarillo (Peruvian yellow chile), and gets its signature green tint from an entire bunch of cilantro. Puerto Rican Pinchos de Pollo: Marinated Chicken Kebabs ♥ Oh, the Things We’ll Make! 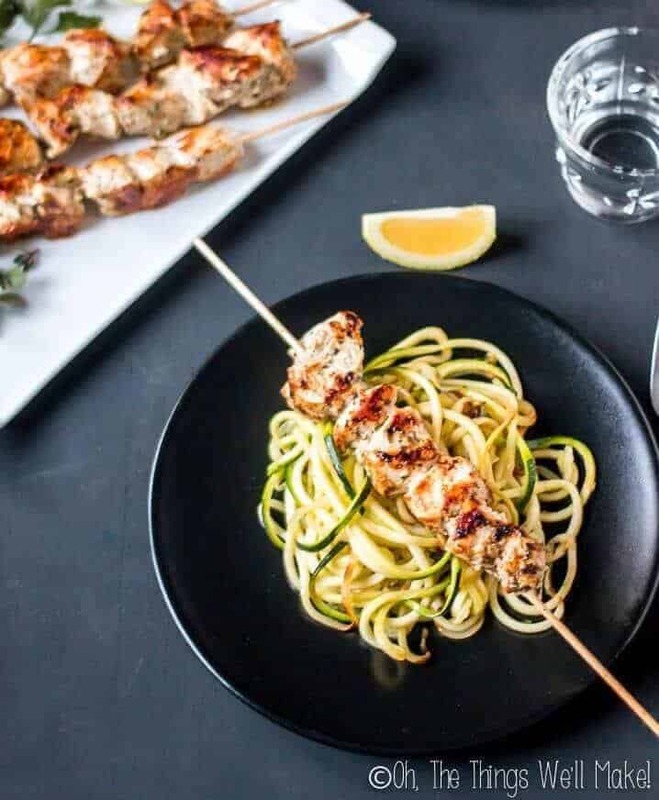 Puerto Rican pinchos de pollo, marinated chicken kebabs, are traditional street food in Puerto Rico and can be made from pork or chicken that has been marinated in a tangy sauce and then grilled to perfection. This delicious dish is a favorite in Peru, and one that I’ve enjoyed several times. 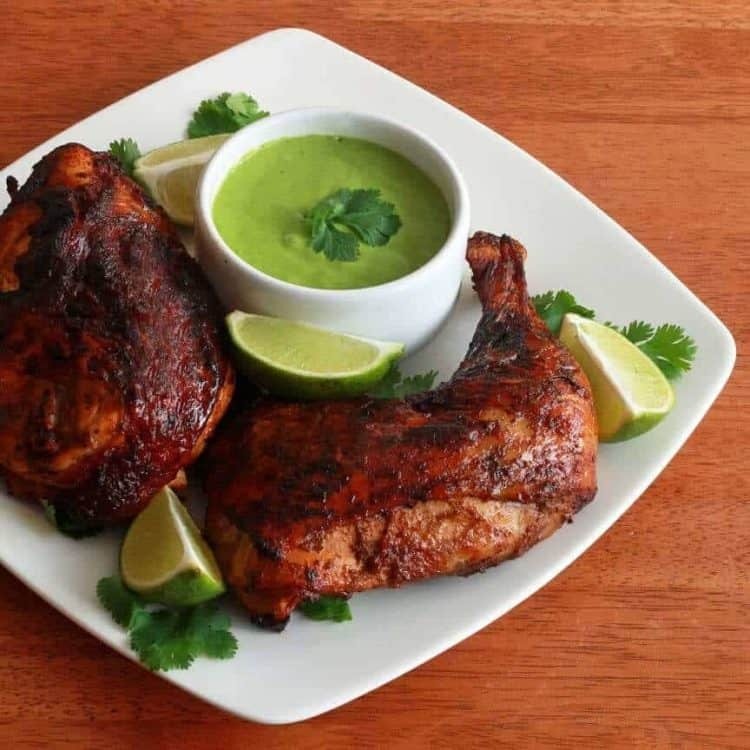 It is a roasted chicken with a bold marinade that uses Peruvian chile pastes. Now you can make it at home! 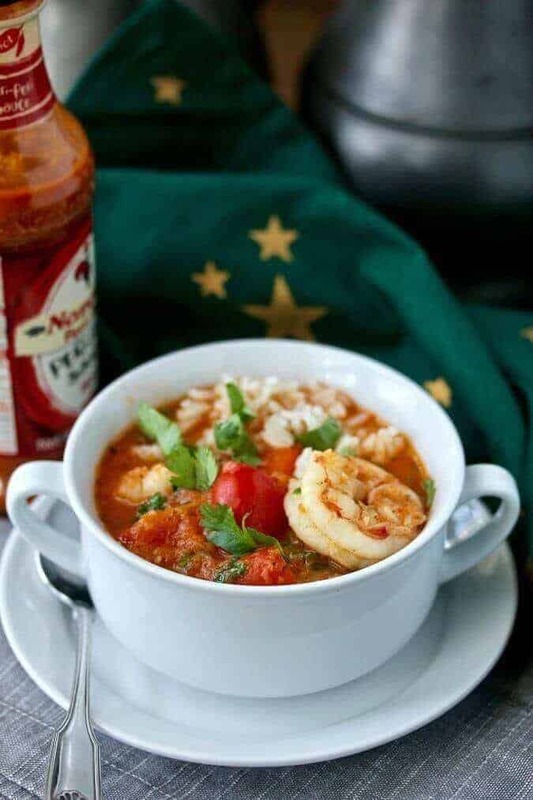 Moqueca is a Brazilian fish stew made with coconut milk, tomatoes, peppers, and lots of cilantro. The combination of flavors, enhanced with garlic, onion, and lime juice, is bright, fresh, and delicious. 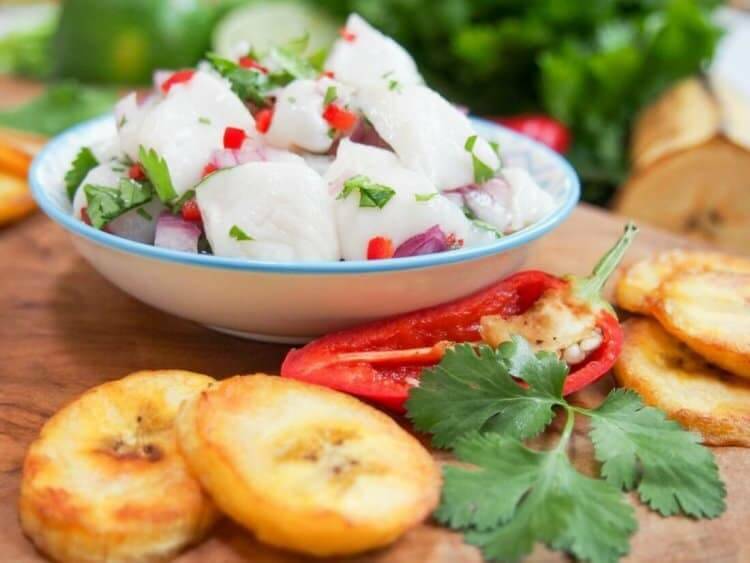 Scallop ceviche is really easy to make but feels like an indulgent restaurant-style appetizer. Citrusy and with a hint of heat, it’s light & delicious. 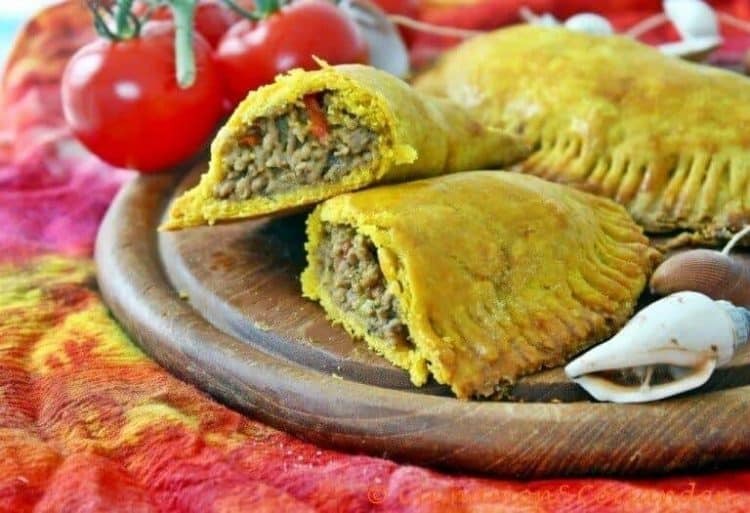 The flaky dough of these Beef Empanadas is loaded with butter and colored with tumeric. The flavorful ground beef filling gets its special taste by added onions, garlic, and Scotch bonnet peppers, and is loaded with curry, allspice, and thyme. 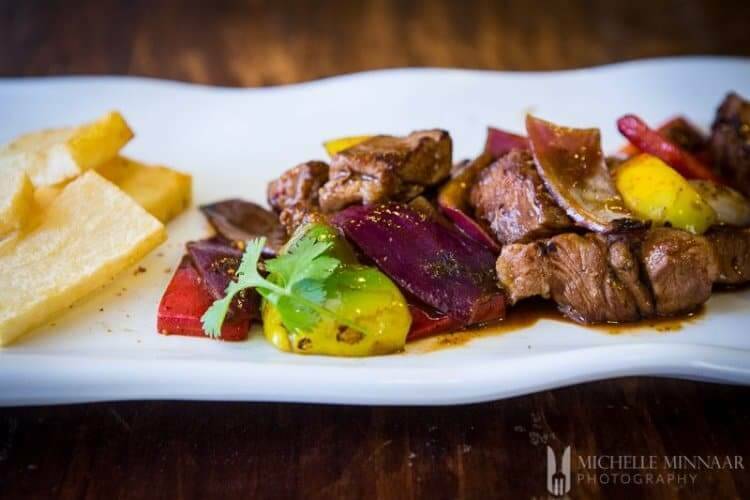 Lomo saltado peruano, simply known as lomo saltado is one of Peru’s most recognised dishes. So, what is lomo saltado in English? The word ‘lomo‘ translates to loin and ‘saltado‘ translates to ‘jumped‘ or stir-fried. Typically, lomo saltado involves sirloin or beef steak cut in strips, onions, peppers, aji amarillo paste, and much more. You’ll see that the best part of lomo saltado is that it combines many flavours and textures into one dish. 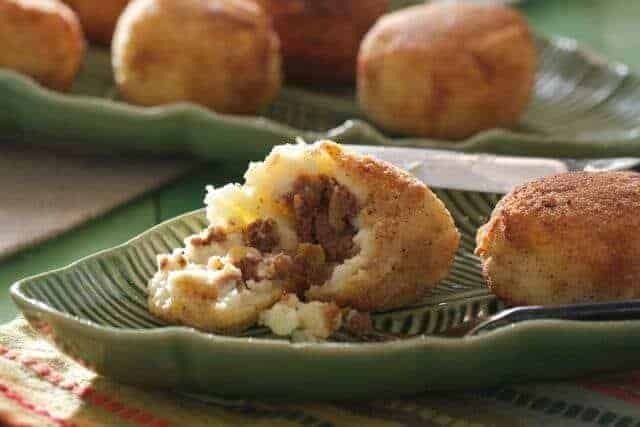 Papas Rellenas are a traditional Cuban delicacy.They can be served as an appetizer or main dish. This is also a great recipe to use up left-over mashed potatoes. 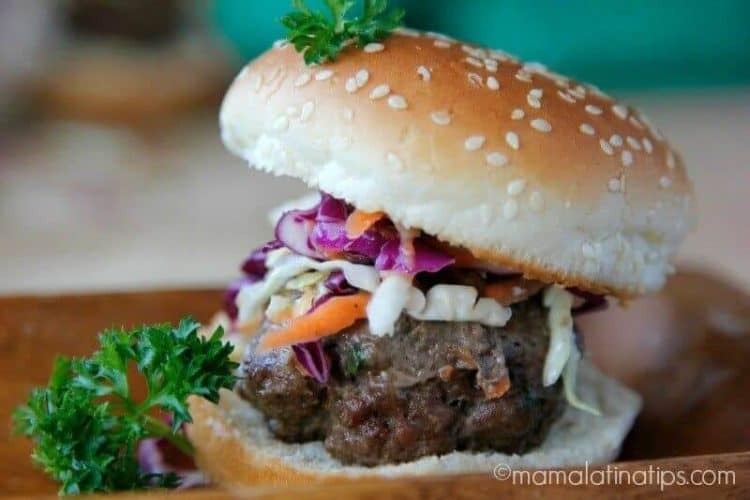 An irresistible combination of Angus Beef, Jamaican jerk spices, and coleslaw, these Jamaican Jerk Beef Sliders with Citrus Coleslaw are great appetizers for both family gatherings or as a main dish any time of the week. 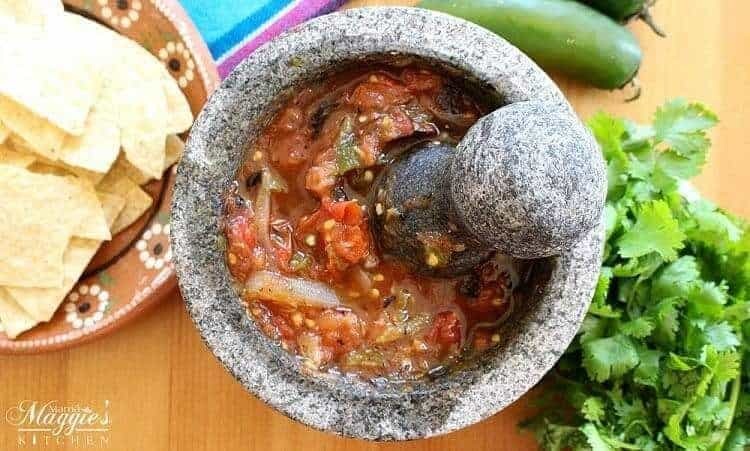 Tomato Molcajete Salsa makes a delicious and tasty topping on your favorite Mexican dishes. Or, serve with chips and enjoy! 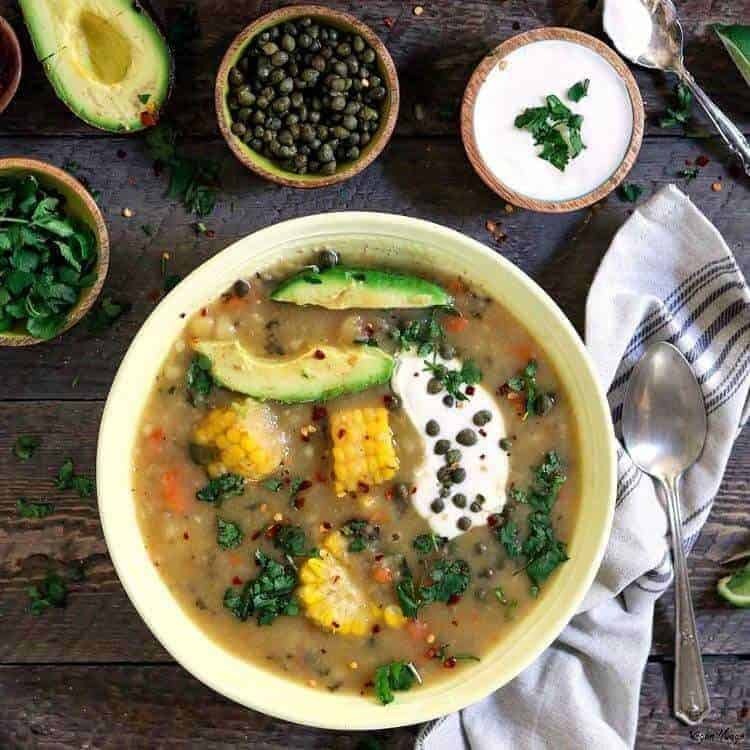 Ajiaco is a satisfying, one-pot meal, served with an array of mouth-watering fixin’s that’ll make your taste buds dance! A fresh and creamy soup light enough to enjoy as a starter course even in summer… Creamy Tomato Bisque Peruvian-Style – at once familiar and exotic – will have you licking your bowl and asking for more! 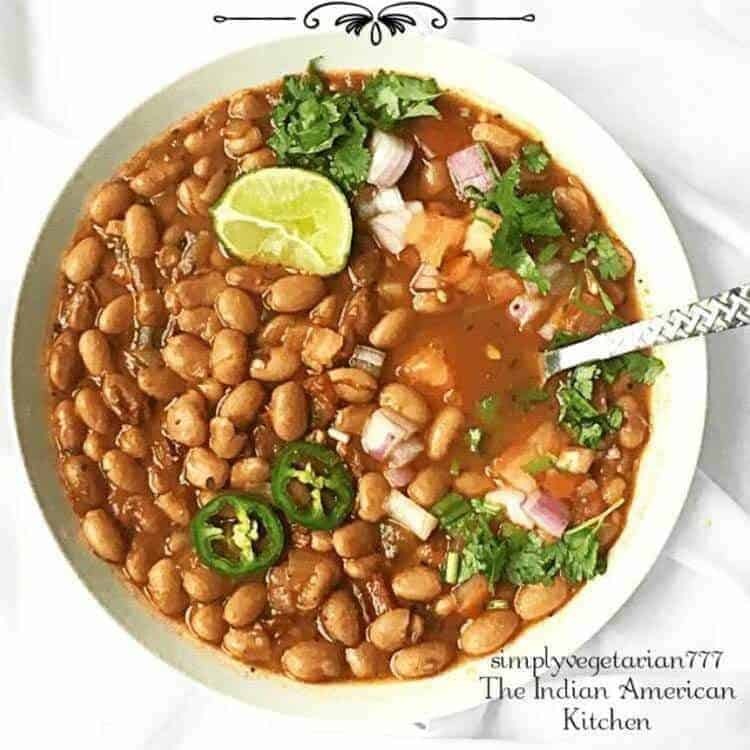 The Instant Pot Mexican Pinto Beans are super yum and bursting with flavor. These Frejoles Con Todo are hot, spicy and just out of this world. You can serve these as a side or as a bean soup. 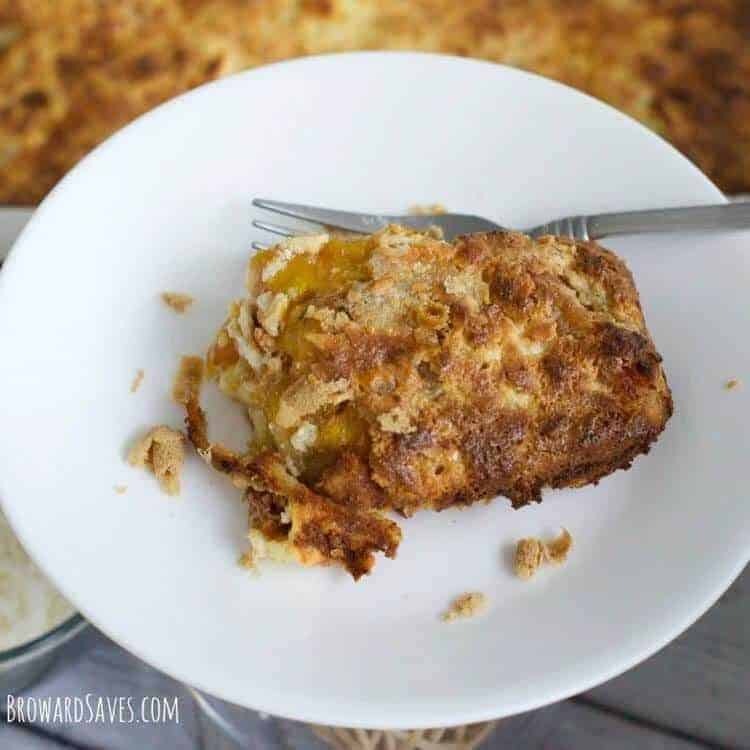 This delicious Venezuelan Plantain Casserole recipe is very easy to make and delicious. The perfect side dish to any dinner or celebration. These delicious bites of heaven are surprisingly gluten free. 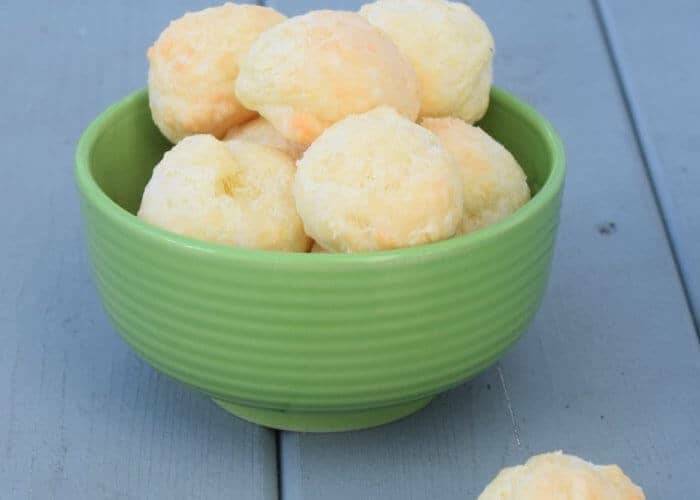 Make them at home at a fraction of the cost of store bought Pao de Queijo. This recipe comes together beautifully and makes enough to serve friends or store for later. 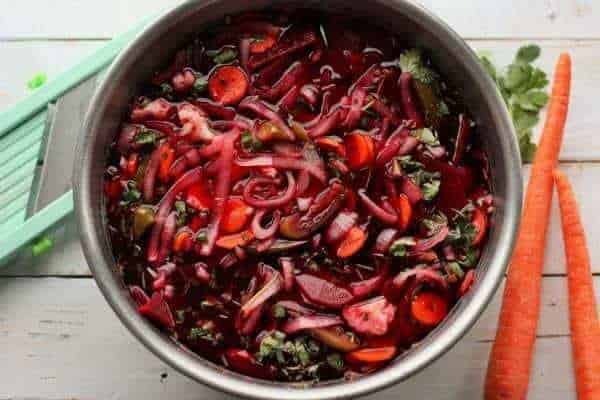 This amazing and delicious spicy Honduran side dish is so addicting and easy to make. Once you start, you can’t stop eating it! Don’t Forget the Latin American Drinks and Desserts! Coquito. Co-key-toe. 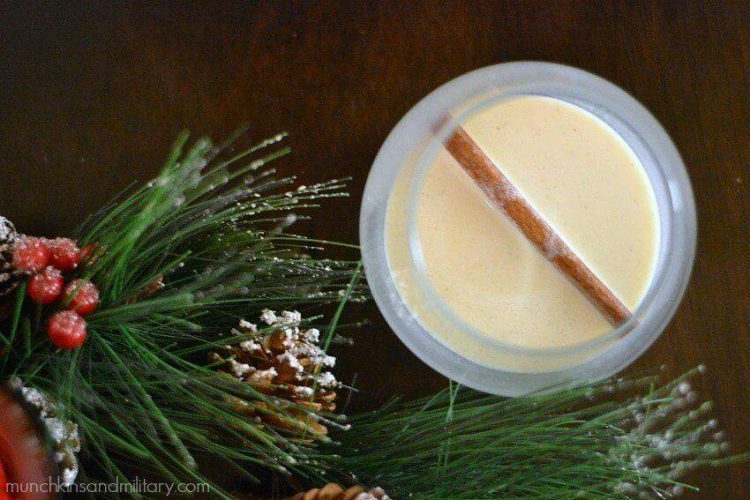 Think egg nog, but from Puerto Rico and with a tropical twist. It’s got coconut and rum in it. And although I hate the taste of rum, you can’t even taste it in this. Cool, light, and refreshing… Chilcano de Maracuya features Peru’s beloved pisco, fragrant maracuya (aka passionfruit or passion fruit), ginger ale, and a few drops of bitters. 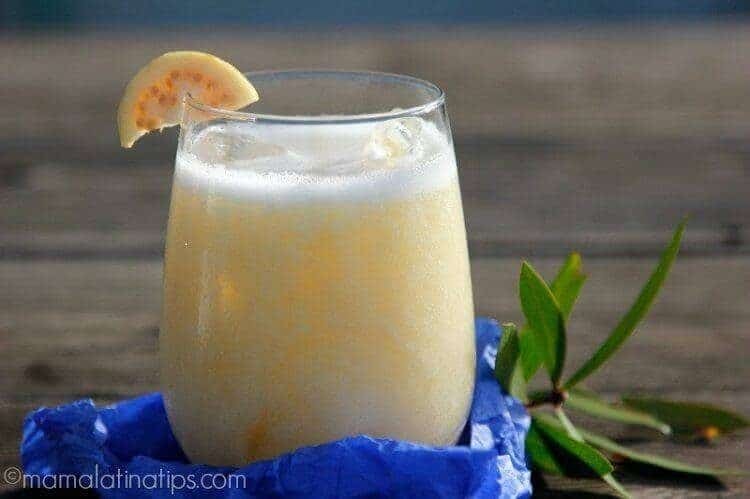 This one is perfect on a hot summer’s day! 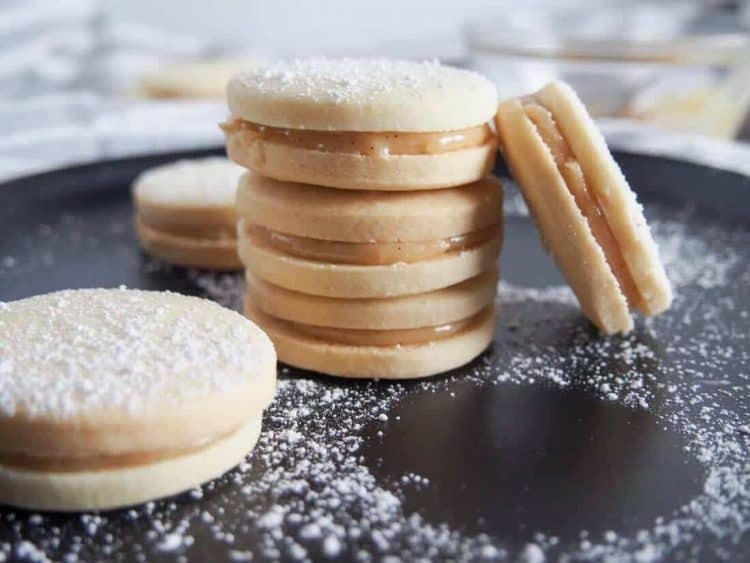 Crumbly, tender cookies sandwiched together with dulce de leche – alfajores are the kind of cookies that almost anyone will be tempted by. Welcome to your next cookie plate must-have. A hint of cinnamon and chipotle in a brownie provide the base for this indulgent Mexican Chocolate Trifle with Orange Curd and Pomegranate Pudding. The fresh orange curd gets a hint of cinnamon, and the pomegranate pudding with its pomegranate juice, pomegranate molasses, and pomegranate arils gets thickened with tapioca. 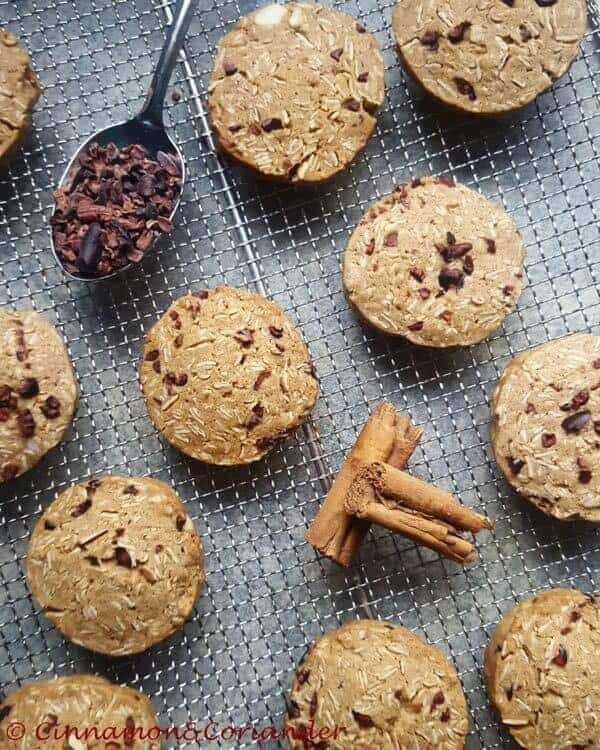 Enjoy the essence of chocolate with these Crunchy Oatmeal Cookies with Cacao Nibs. They make a nice change from your classic chocolate chips cookie and are a must-try for true chocolate lovers! What a fabulous collection - so many recipes I want to try! Thanks for including my arepas. The pleasure is mine! I hope to try them soon Jane! What an amazing collection of delicious sounding Latin American recipes! Thanks for including my stew! My pleasure Karen! I can't wait to try it! Love all the flavors of Latin America! (Who doesn't!?) Everything looks delicious. Thank you for including me in this terrific round-up of traditional dishes. You're very welcome Cynthia! Your Papas Rellenas look fabulous!